Hi. 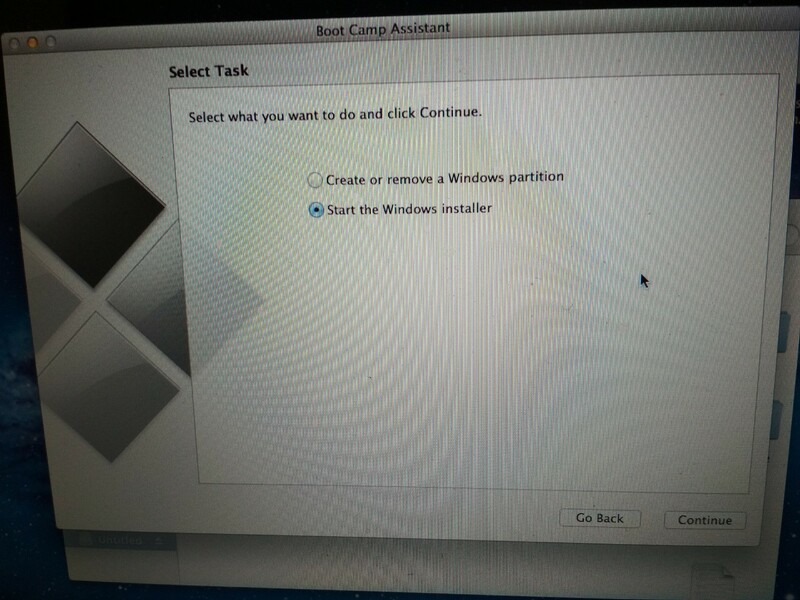 i have problem install win7 in my old mac as you see in the images there's no option for select iso install in OS X Lion 10.7 and my DVD drive is broken so i can't install with cd i tried to copy the win files with the boot camp files in the USB but can't mac can't boot it I'm using BootCamp 5.0.5033... and the only way i have to install the iso with the USB. 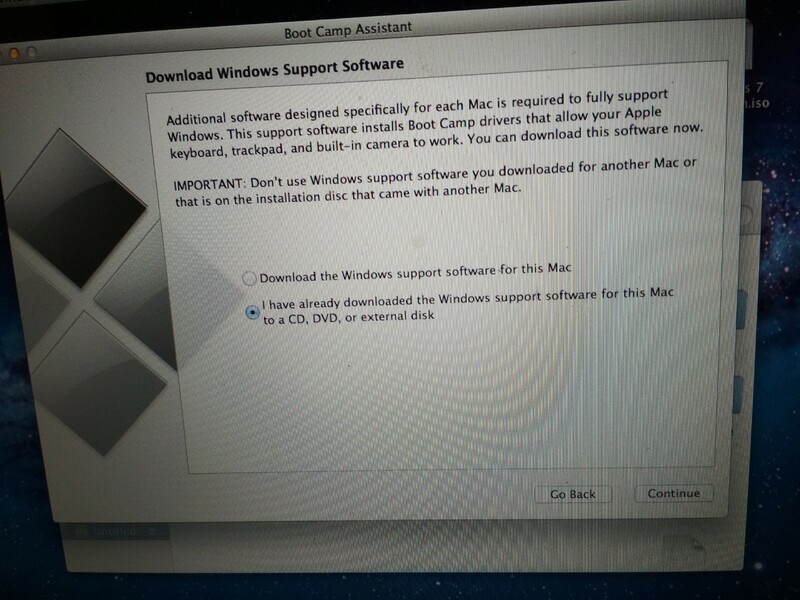 There are some tutorials available to edit the Boot camp plist.